Experience the Heart of Swiss Alps Cheese Making Right in Oxford County. Walk in the shoes of a local cheese maker when you get a behind-the-scenes look at Gunn's Hill Artisan Cheese. 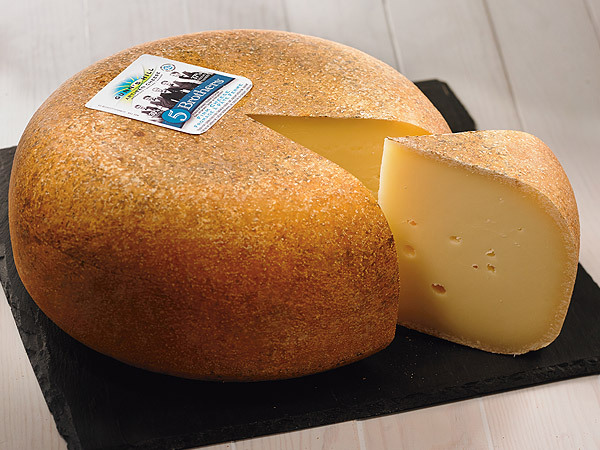 Our Handeck cheese recently took home the title for Best Farmhouse Cheese in all of Canada at the 2015 Canadian Cheese Grand Prix! Enjoy the scenic peace of the country, learn about cheese making, local agriculture and dairy farming and buy delicious cheeses – A trip to our cheese shop is a great idea! Produced fresh weekly using milk from our family dairy farm. Only small batches of curd are made and then hand cut. Check our facebook page for announcements re availability. Learn about the variety of delicious handcrafted cheeses that we make using milk from our dairy farm and locally produced sheep milk. Custom designed gift baskets can be made to order for any occasion; Christmas, Birthdays, Anniversaries, Valentine's Day, Easter or any other day you need the perfect gift. 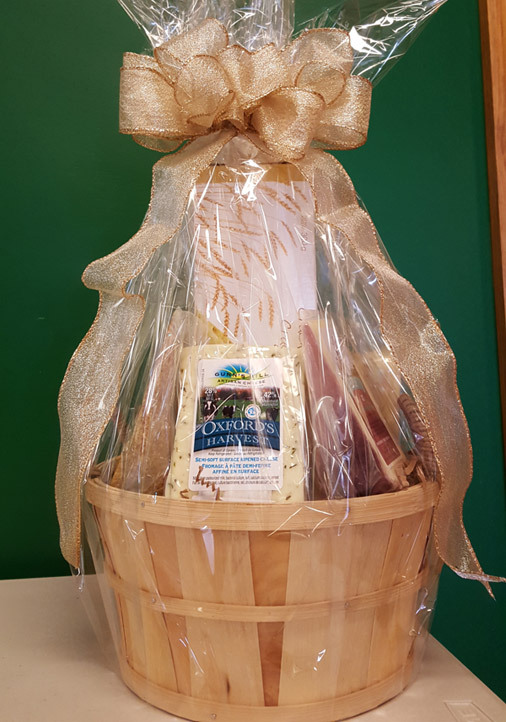 Show your love and appreciation to your family, friend or colleague by giving them one of our many cheese gift baskets! 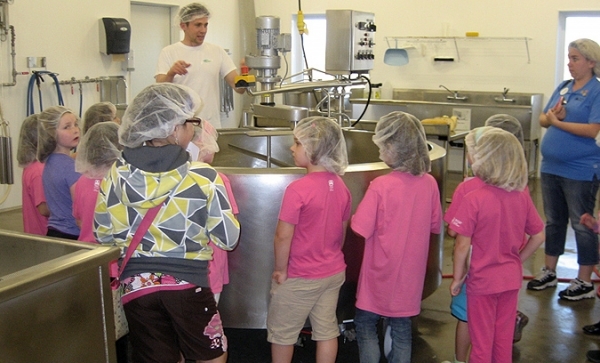 Experience a guided tour of our cheese production facility! Experience a guided tour of all the stages of production while having all your questions answered by the cheese maker himself. 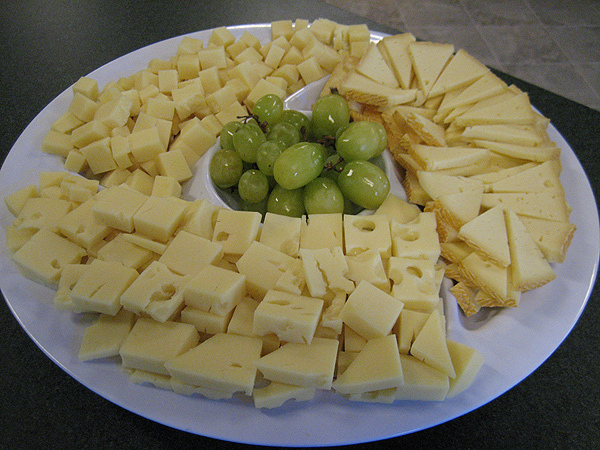 You will also get to tantalize your taste buds with a tasting of all three signature cheeses. Need a delicious tray for an upcoming function? Maybe a wine and cheese party, a staff luncheon, business meeting, birthday party or any other function? Our cheese trays start at $20 and they're made fresh the day you order them. They can be custom ordered to meet your needs and tastes. Just call the cheese shop at 519-424-4024 to put your order in. 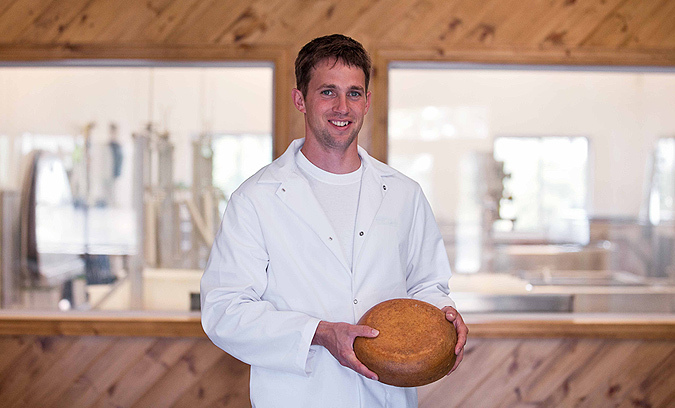 The owner and operator of Gunn's Hill Artisan Cheese is Shep Ysselstein. Shep's journey to becoming a skilled cheese maker began on the family dairy farm where he not only loved dairy farming, but all the delicious products that come from dairy. After he completed university, where he received a degree in business, Shep had numerous opportunities studying and making cheese in the United States, British Columbia and most recently Switzerland. It was during these ventures that he developed his passion and skill set for cheese making. Gunn's Hill Artisan Cheese is a leader in the production of handmade artisan cheeses in Ontario! With over 15 cheeses to choose from, the variety of flavours has never been more vast and delicious. Our Gunn's Hill team welcomes you to come take a visit on our gravel road and check out first hand the depth of taste that handmade can produce. 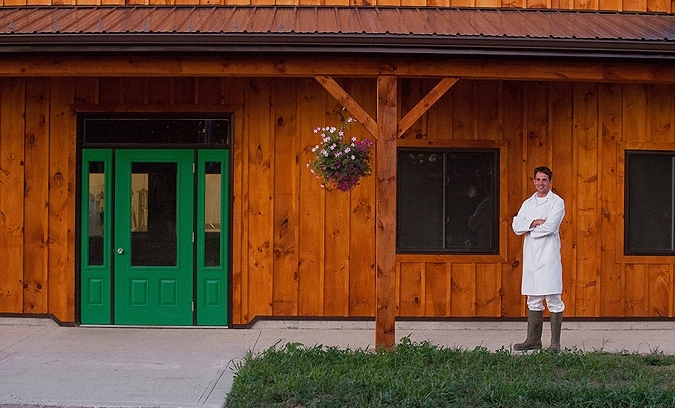 This artisan cheese factory is nestled in the hills of Oxford County, the dairy capital of Canada. Where there once stood 100 small cheese producers a century ago, there is only a handful now. Visitors are encouraged to come to the county to check out all the dairy goodness on the Oxford County Cheese Trail and become educated on Canada's dairy and cheese production culture and history. 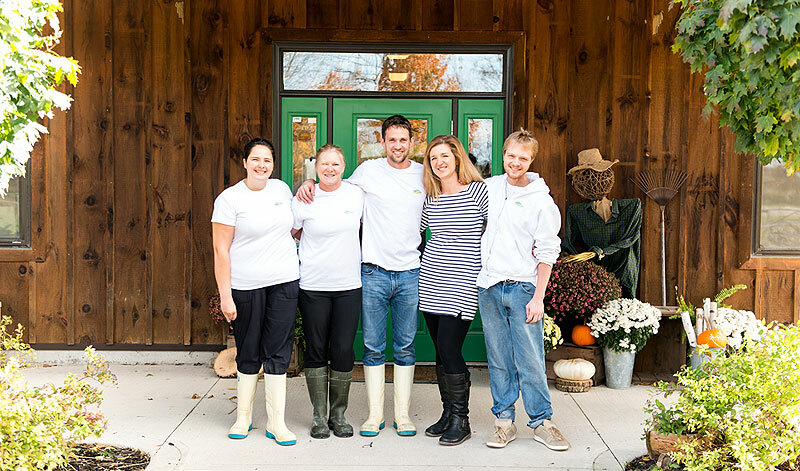 Learn more about our family and Gunn's Hill Artisan Cheese! 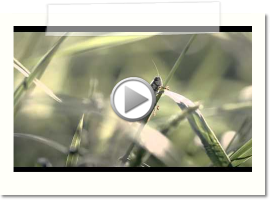 Watch our new video about how cheese is made at Gunn's Hill Artisan Cheese. There are many good reasons to visit the cheese shop.